76. Buy and display a federal Duck Stamp. 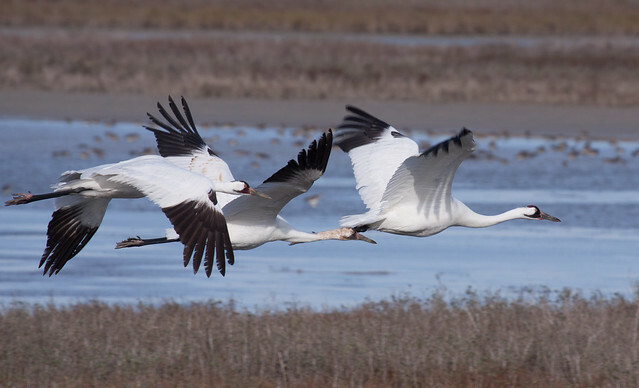 One of the most exciting recent projects to restore an endangered species is Operation Migration, the program that teaches captive-bred Whooping Crane chicks to migrate from Wisconsin to Florida following an ultralight aircraft. 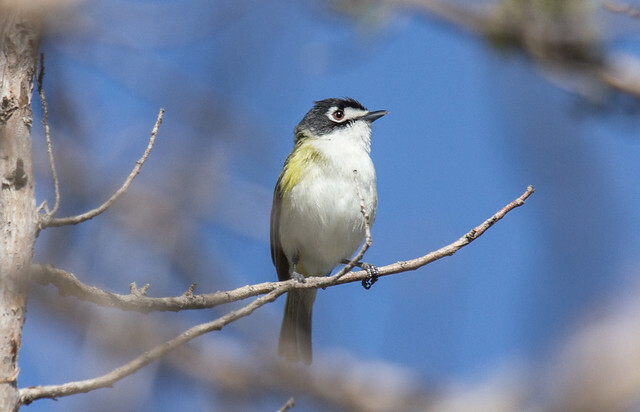 Once they learn their route on the first migration, they return to Wisconsin and then repeat the migration each year on their own. The birds summer at the Necedah National Wildlife Refuge in Wisconsin and winter at the Chassahowitzka National Wildlife Refuge in Florida. Meanwhile, the natural flock of Whooping Cranes that breeds in Wood Buffalo National Park, on the border between the Northwest Territories and Alberta, spends the winter in the Aransas National Wildlife Refuge in Texas. Today there are 282 million people living in the United States, more than double the number 100 years ago. Experts predict that the population will again double in the next 100 years. More people means more land is developed, more water is used, more minerals are extracted, more roads, etc. Nearly four million acres are lost to development each year. When once-pristine land is developed, the conversion fragments the ecosystem and leaves it in small, disjointed patches. As these patches become smaller and more isolated, their ability to maintain healthy populations of a variety of plant and animal species is reduced. Individual species are lost from each fragment, the entire community changes, and the ecosystem becomes degraded. This is happening to varying degrees all over the country. In the midst of this degradation, our national wildlife refuges hold the line. 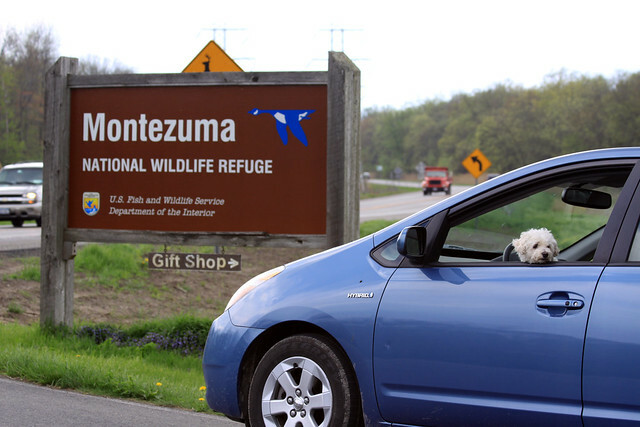 Refuges, which used to be managed primarily for waterfowl, now are focused on conserving and protecting all species and their habitats. They contain rare and common ecosystems alike—everything from southwest desert to arctic tundra, from tropical forests to coral reefs. Indeed, the entire spectrum of North American ecosystems is found within the 100-million-acre Refuge System. 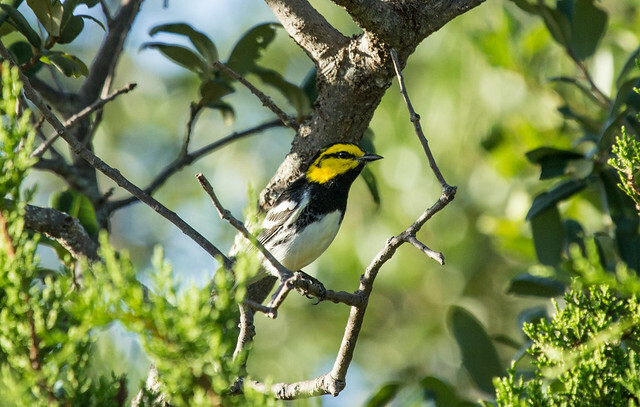 And many rare, native, and endemic ecosystems will survive the explosive growth and development occurring in the United States solely because the Refuge System safeguards them. Since 1600, more than a third of our country’s forest land has been converted to agricultural and other uses. Of the 740 million forest acres remaining in the U.S., about 50 million (6 percent) are reserved from commercial timber harvest in the form of parks, wilderness, and other land classifications. Because these reserved lands represent such a small piece of the pie, their health is all the more important to conserving the species that depend on them. 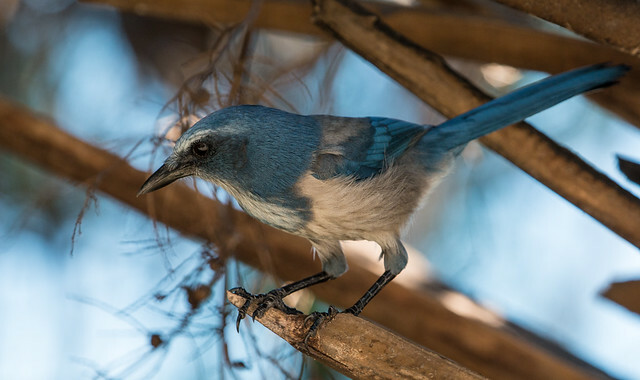 And since forests found on refuges—about 17 million acres—generally are unavailable for intensive or consumptive uses, they are the most critical for wildlife. Some 150 refuges contain various types of marine and estuarine areas that provide habitat for species like the West Indian manatee, monk seal, sea turtles, and countless shorebirds. The System contains almost 3 million acres of coral reefs and adjacent ocean habitat, a larger area than is protected by any other public lands or marine system. The Refuge System includes about 17 million acres of tundra, eight million acres of brush habitat, six million acres of desert, and four million acres of grasslands. In addition, 75 designated National Wilderness areas totaling about 21 million acres or one-fifth of the entire National Wilderness areas totaling about 21 million acres, or one-fifth of the entire National Wilderness Preservation System, are found on 65 refuges in 25 states. How is this critical program funded? 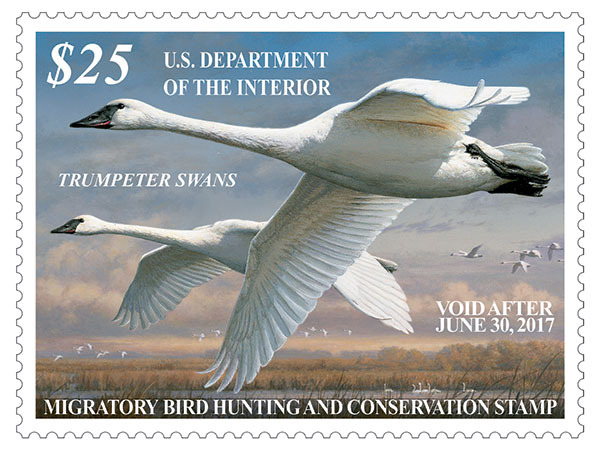 Partly by congressional appropriations, partly by entrance fees, and partly by Federal Migratory Bird Hunting and Conservation Stamps, commonly known as “Duck Stamps.” These pictorial stamps are produced by the U.S. Postal Service for the U.S. Fish and Wildlife Service. They are not valid for postage. Duck Stamps were originally created in 1934 to serve as the federal licenses required for hunting migratory waterfowl. Each waterfowl hunter in every state is required to have a federal Duck Stamp. The stamps also serve as annual passes for refuges that charge an entry fee. Duck Stamps cost fifteen dollars [UPDATE: their price has gone up to $25] and are sold in many post offices across the country. You can also buy them on the Internet (www.duckstamp.com or at many sporting goods and outdoor stores. Ninety-eight cents out of every dollar generated by the sale of Duck Stamps goes directly to purchase or lease wetland habitat for protection in the National Wildlife Refuge System. The federal Duck Stamp is a highly effective way of funding the conservation of natural resources. Unfortunately, most nonhunters don’t realize how important the Duck Stamp program is for acquiring critical refuge habitat for nongame species. And because the hunting population is dwindling even as the total population is rising, putting land aside for habitat is becoming more difficult. 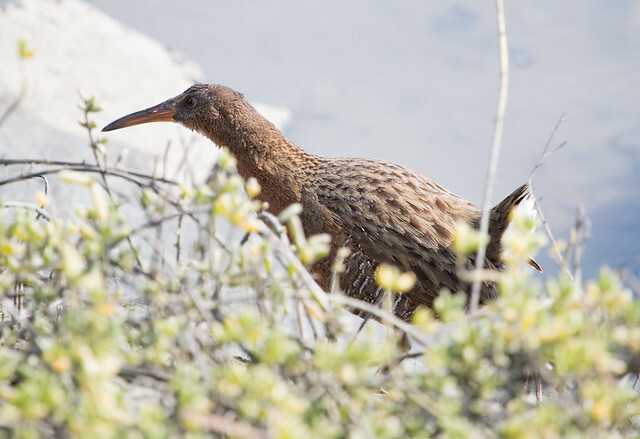 When we display a Duck Stamp on a spotting scope or jacket or dangling from binoculars, we open up opportunities for people to notice it and ask about it. Grassroots education can go a long way toward raising public awareness about this essential program.